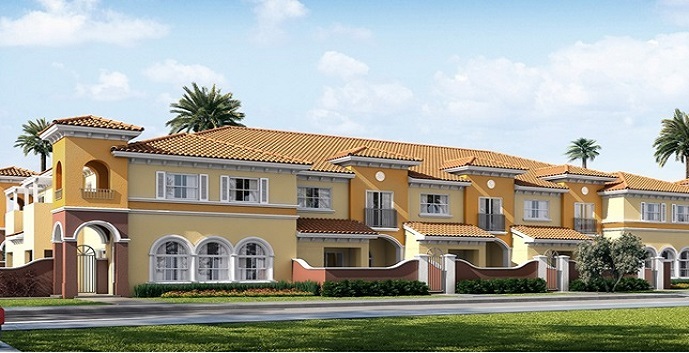 Bella Vista is the newest town home project coming to Lauderdale Lakes by famed builder D.R. Horton. Located on the corner of Oakland Park Blvd and 441, this community will feature 2 and 3 bedroom villas and townhomes, all 2 story, ranging in square feet from just over 1100 sf up to 1600 sf. All models will be beautifully equipped with upgraded interior finishes and appliances. 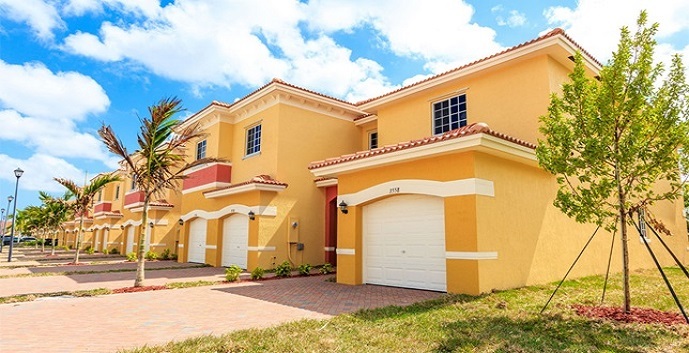 Single car attached garages are available with the 2 story townhomes. This community offers a great value for those pursuing a new construction property. The community will feature many amenities for residents to enjoy like lush green areas and an open promenade with pedestrian trails for walking or biking. Bella Vista by DR Horton offer 2 villa and 3 townhome designs to chose from. Amber (Villas) - 2 story villas with 2 bedrooms, 2 and 1/2 bathrooms, living room, dining room and terrace with garden. 1,136 sq.ft. Coral (Villas) - 2 story villas with 3 bedrooms, 2 and 1/2 bathrooms, living room, dining room, and terrace with garden. 1,584 sq.ft. Pearl (Townhomes) - 2 story townhomes with 3 bedrooms, 2 and 1/2 bathrooms, living room, dining room and 1 car garage. 1,530 sq.ft. Saphire (Townhomes) - 2 story townhomes with 3 bedrooms, 2 and 1/2 bathrooms, living room, dining room and 1 car garage. 1,507 sq.ft. Emerald (Townhomes) - 2 story townhomes with 3 bedrooms, 2 and 1/2 bathrooms, living room, dining room and 1 car garage. 1,435 sq.ft.